*OVER* Walgreens - FREE 8x10 Enlargement Photo! 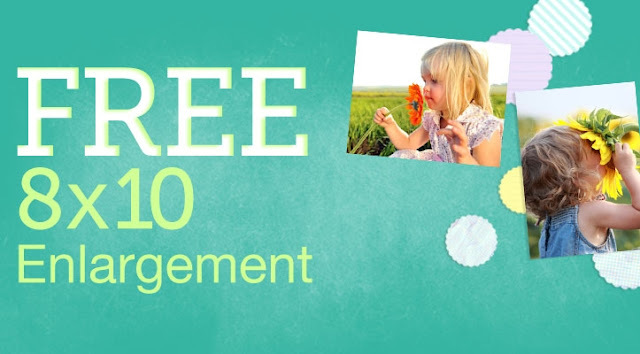 Right now, Walgreens Photo is offering a FREE 8x10 Enlargement Photo! Just enter promo code: EASTERPIX at online checkout through Wednesday, March 28, 2018. Plus, select FREE Same Day Pickup to avoid any shipping charges. *See store for complete details.